If you want to see how to setup your own full node on a VPS/Server see this guide. First off you will want to download Monero for your computer. You will want to ensure you backup both the seed and your 3 wallet files somewhere safe. Give it some time to sync thankfully its not syncing the whole blockchain so it should be pretty fast. The above test wallet has been deleted and was only used for demonstration purposes. Were looking into making it work over tor/i2p as well in future. 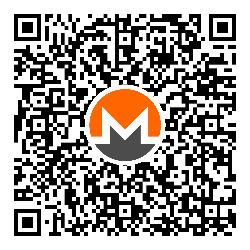 We also accept xmr/monero for all hosting services upon request. We offer VPN tunnels,Shared hosting, Virtual private servers etc.